:Welcome home! 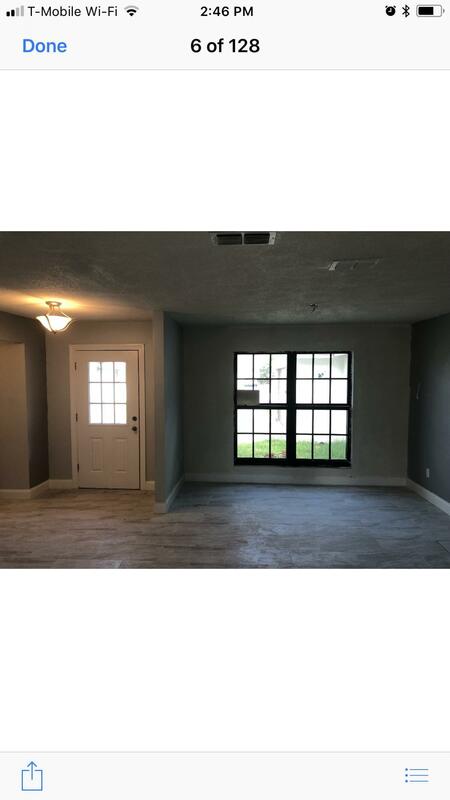 This is a beautifully remodeled 3 bedroom, 2.5 bathroom, 2 car garage home in the heart of Port St. Lucie. Home has fresh paint inside and out. New ceiling fans and light fixtures have been installed. Even the garage floor, front and back patio has new epoxy paint. This home is clean inside and out. Tile in the whole house. Kitchen comes with a brand new stainless steel appliance package. 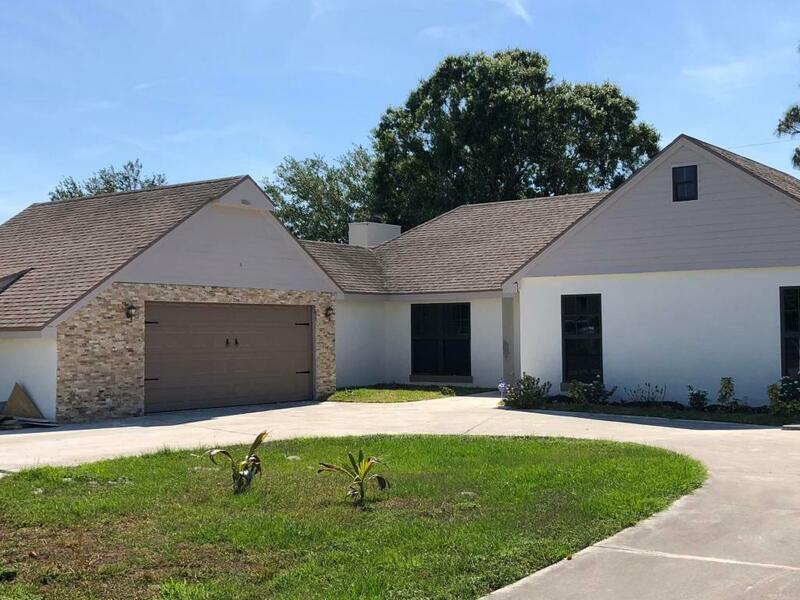 This is a turn key home that only needs a new owner. Schedule a showing today! Listing provided courtesy of Pure Equity Realty Llc.